Paris Fashion Week Closes – Sooo Fabulous! The house of Louis Vuitton, with Marc Jacobs as Artistic Director, closed fashion week in Paris tonight with its Spring Summer 2009 collection in the historic “Cour Carree” of the Louvre. 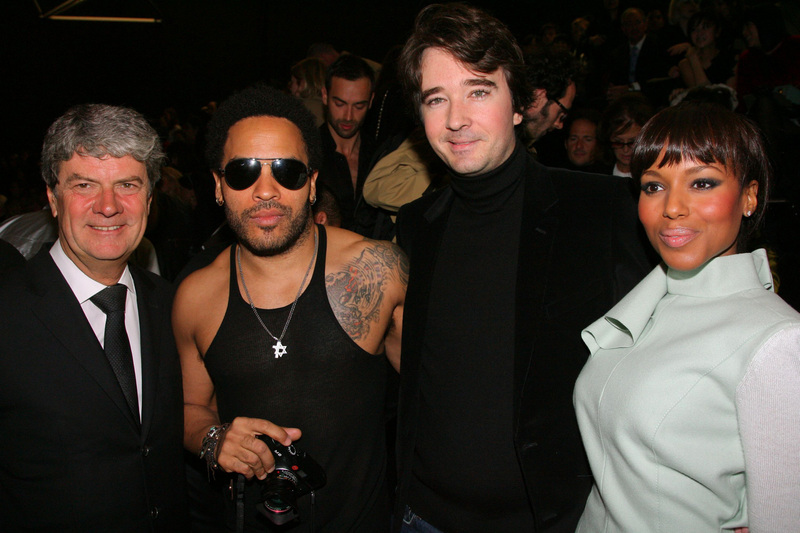 Yves Carcelle, President of Louis Vuitton received the international press and celebs like Sofia Coppola, Lenny Kravitz, Kerry Washington, Zoe Cassavetes, Cecile Cassel, Sebastien Tellier, Eva Amurri, Helene de Fougerolles, Dita von Teese to name but a few. And I’ve got some pics to show you.